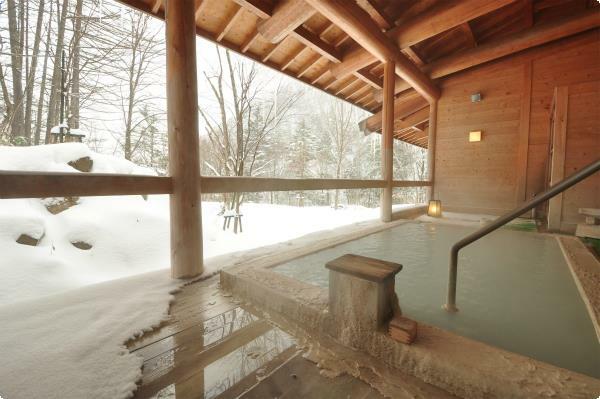 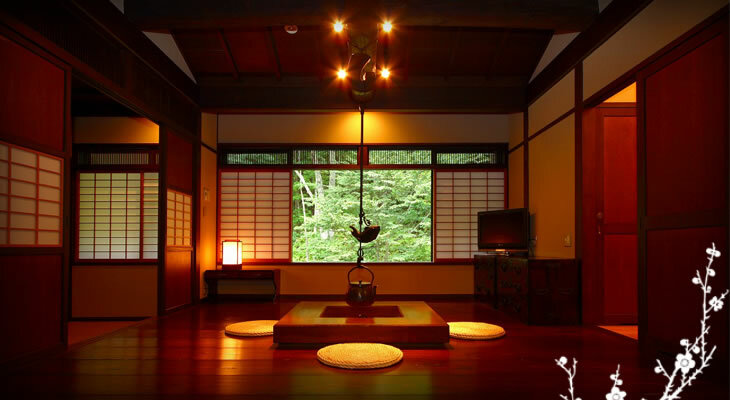 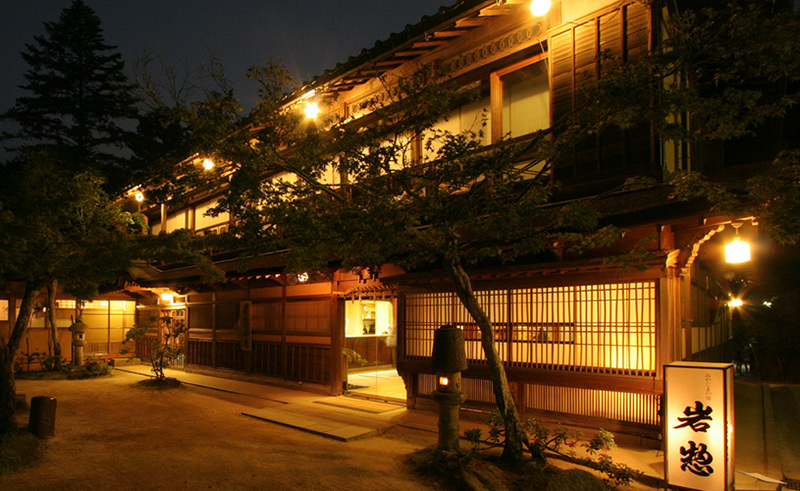 "Yumoto-Saito-Ryokan is a Ryokan that prides its self on many aspects including: The hot spring baths that take their supply directly from Shirahone’s fountainhead, flowing freely into Saito Ryokans magnificently structured, large bathhouse and into the outdoor baths that are blessed with calming views. 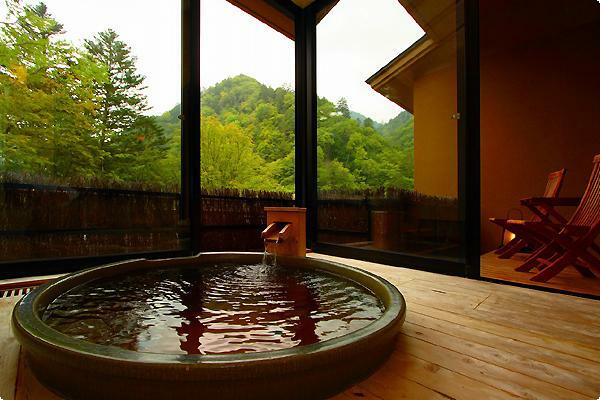 (Many of these baths require reservations). 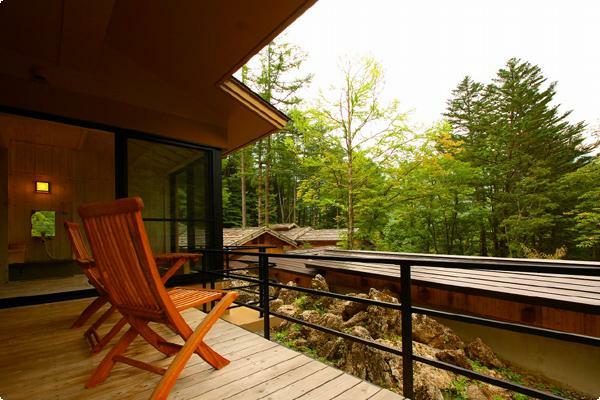 Saito Ryokan has 4 buildings/villas (“Kaizan-sou villa, Taisho-kan villa, Showa-kan villa and Bokusui-sou villa”) and total 53 guest rooms, all with a different feel and look and all rooms offering a grand view of nature through their windows. 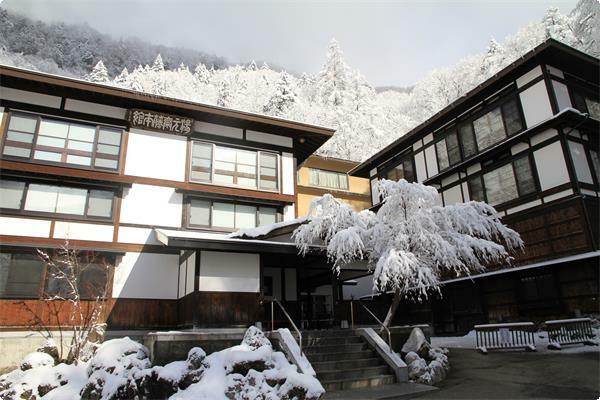 The menu at Saito Ryokan changes with the seasons, offering fresh wild, edible plants and rich greens in Spring and Summer and offering among other ingredients, Winter dishes made from root vegetables. 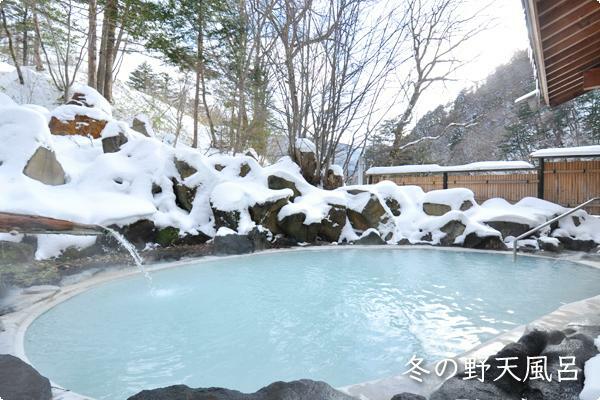 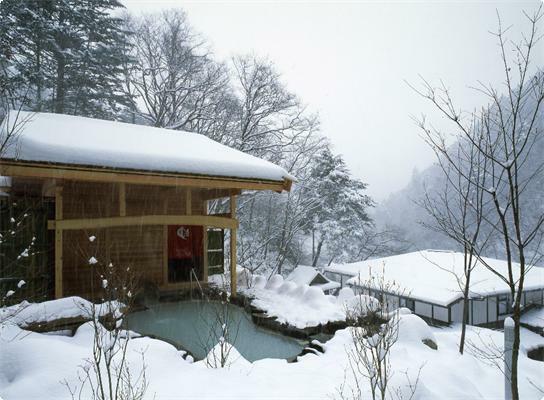 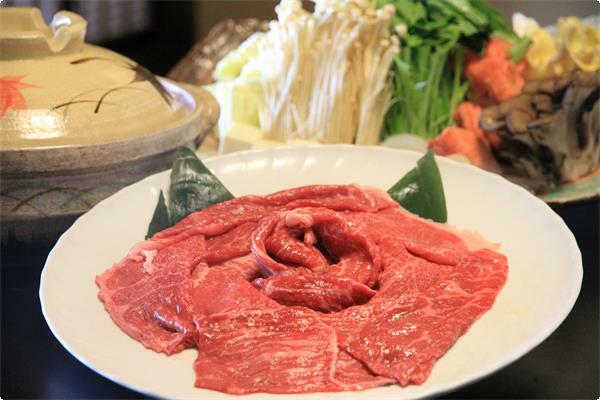 Also serving Shirahone-Onsen hot springs’ local special dish: Hot spring rice porridge."